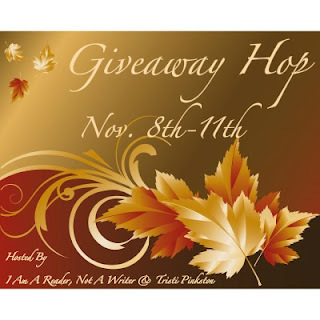 The November Giveaway Hop has begun. This hop, hosted by Kathy from I Am A Reader, Not A Writer & Tristi Pinkston runs from November 8th to November 11th. Over 200 blogs are participating and the links are below. 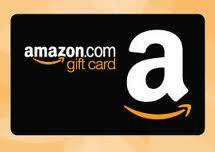 Reader Girls are offering one $25 Gift Card to Amazon. Our giveaway is open to US/Canada. All you need to do is be a follower of Reader Girls and fill out the entry form. Good luck! For the full list of participating bloggers, go here. Thanks for the giveaway, I love to get book at Amazon. I didn't see anywhere to tell you that I just followed you as Mk on GFC. Thanks for the generous prize for your part of the hop! I'm following on GFC as MJB and by email.